On Wednesday, July 18, over 3,700 people gathered to experience the Great Dairy Adventure, where the dairy community brought components from dairy farms to the Michigan State University Pavilion in East Lansing. At the event, attendees were able to pet calves, milk a cow, learn that cows eat a diet balanced by dairy nutritionists, enjoy dairy treats and learn about the steps milk takes on its journey from cow to grocery store to the family table. 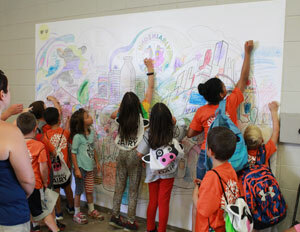 Through the national dairy campaign, Undeniably Dairy, visitors also colored in a 10-foot mural that celebrates our devotion to dairy from the farm to those who enjoy dairy foods. Michigan is home to nearly 1,600 dairy farm families that care for their cows each day. Michigan dairy farmers and dairy community members who hosted the event also shared details of how they care for cows, what they love about dairy farming and answered questions about dairy farms and milk. Watch for details on next year’s Great Dairy Adventure on the Milk Means More Facebook page: www.facebook.com/MilkMeansMore. 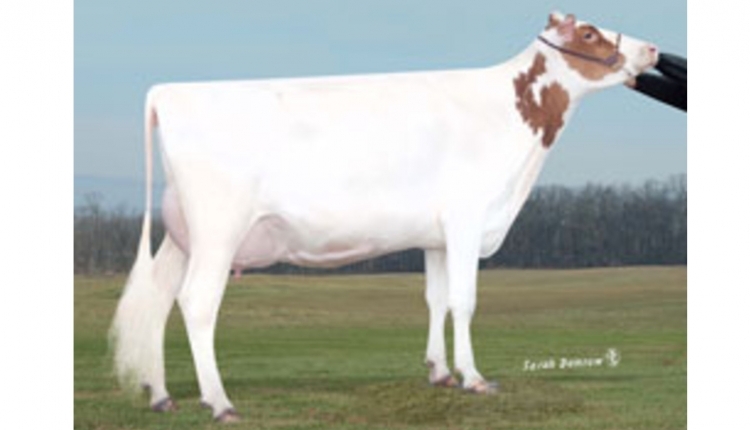 The United Dairy Industry of Michigan (UDIM) is dedicated to serving Michigan’s hard-working dairy farm families and promoting Michigan’s locally produced dairy products. UDIM is the umbrella organization for the American Dairy Association and Dairy Council of Michigan. These non-profit organizations provide dairy product promotion and nutrition education services on behalf of their funding members.